The Defense Department is jamming GPS in western states as part of a joint exercise. 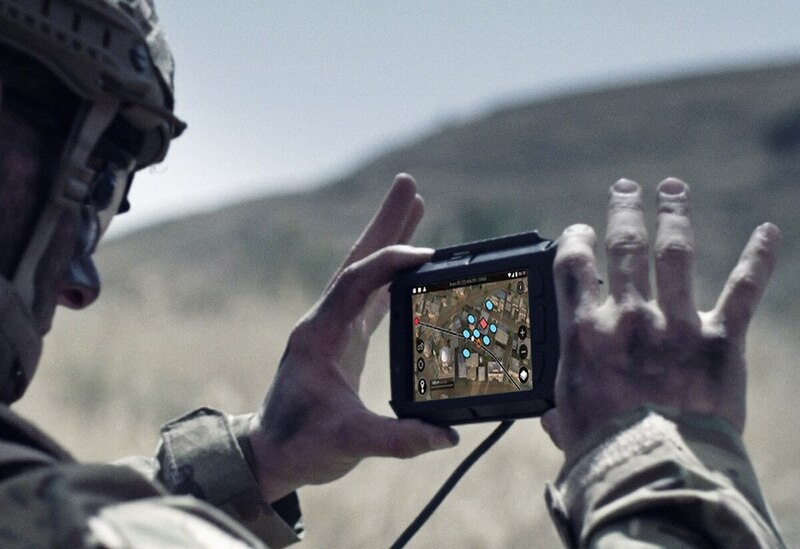 The Defense Department is experimenting with how to perform combat operations in GPS-denied environments as part of a series of war games that started Friday, The Drive reported. The games will be held on the outskirts of Las Vegas at Nellis Air Force Base. Known as Red Flag exercises, the joint exercise will test the ability of pilots from the U.S. Air Force, U.S. Navy, U.S. Army, Marine Corps, Royal Australian Air Force and U.K. Royal Air Force to operate in the age of electronic warfare. Aviation news outlets reported Thursday that GPS-equipped aircraft should expect satellite outages in California, Nevada, Oregon, Wyoming, Arizona, Utah, Colorado, Montana and New Mexico between January 26 and February 18. This matches the time frame for the Air Force’s Red Flag 18-1 exercise. The vulnerabilities of GPS to jamming and spoofing have been known since the technologies inception. 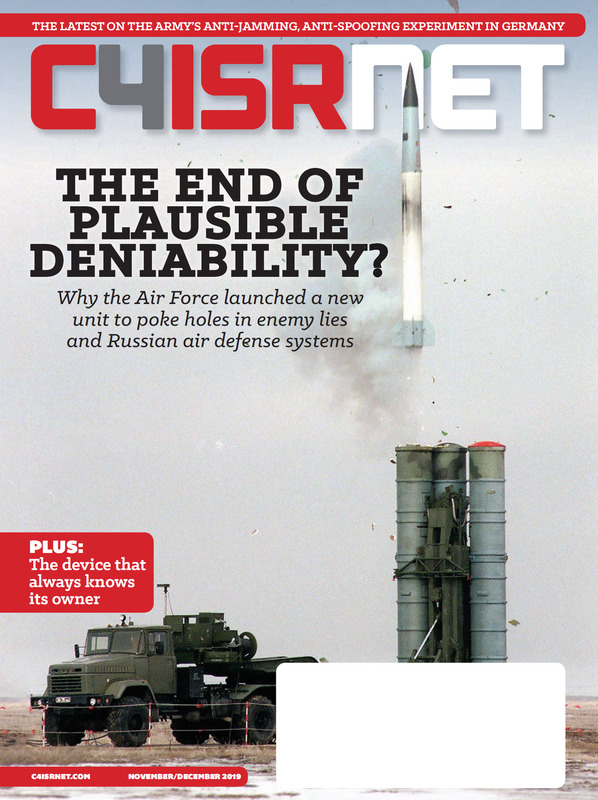 While reporting regarding the threat of adversaries deploying GPS-jamming technology has focused primarily on Russia, one of many countries developing GPS-jamming and anti-spoofing technology. In 2007, China reportedly outfitted military vans with GPS-jammers, and North Korea is known to have jammed GPS signals of South Korean airliners multiple times since 2010. Every vehicle fielded by the Department of Defense - aircraft, naval vessel, armored vehicle, etc - since 2000 is required to be outfitted with GPS in order to receive funding. Because of the U.S. military’s heavy reliance on GPS, and increasing concern from military officials about losing GPS capability, it is not surprising the Air Force is taking steps prepare pilots to work without a technology that many 21st century citizens have started to take for granted.